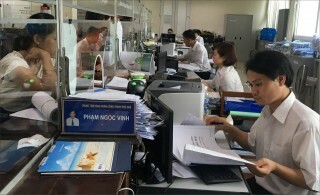 Results for "Dong Hoi - Hue City"
The Public Administrative Center of Hue city was established in April 2017 on the basis of transferring material facilities, equipment, officials, operation expense of the department of receiving dossiers and returning results following a ‘one door’ mechanism of Hue city. 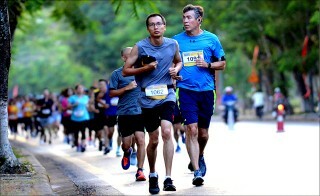 With an active participation and support of the local people, domestic and foreign athletes in recent sport events, the idea of organizing a Sports Festival in Hue city is also not unfounded. This was one of the figures announced by Hue city’s People's Committee at the preliminary conference on reviewing socio-economic situation in the first half of the year and deploying tasks in the second half of the year. 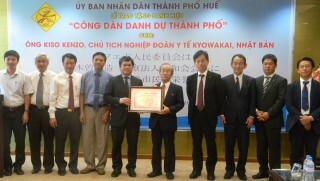 On June 29, Hue city’s People's Committee bestowed honorary citizenship to Mr. Kiso Kenzo, Chairman of the Kyowakai Medical Corporation of Japan. 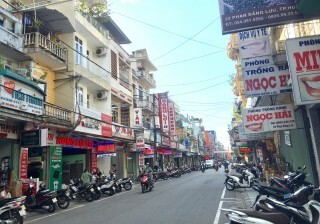 In accordance with a plan already approved, Hue City will invest into making Phan Dang Luu Street a civilized commercial street this year. 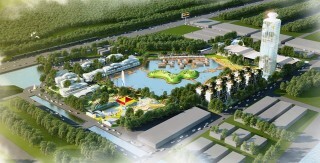 The People's Committee of Hue City has just agreed to the plan to renovate the ground of Phu Xuan Park into a green parking lot. 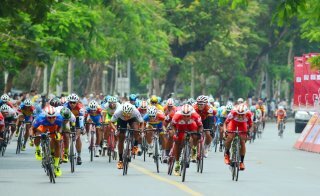 On the morning of May 23, the People’s Committee of Hue city embarked on the draft plan for organizing Hue Festival 2019 at a press conference with patriotic personalities, intellectuals and press agencies. 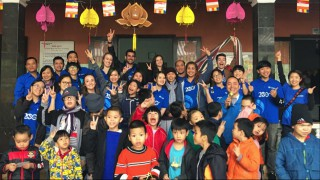 Do you ever think of a meaningful thing to do when your cruise stops by Hue just for a section of a day? 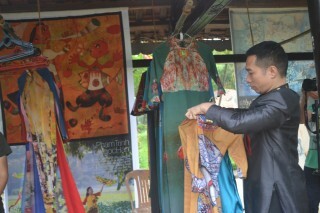 Well, some people might choose to take some rest, get some cool pictures, go shopping or make a quick city tour.